On Christmas Eve in 1988, seven-year-old Alfie Marsden vanished in the dark Wentshire Forest Pass, when his father, Sorrel, stopped the car to investigate a mysterious knocking sound. No trace of the child, nor his remains, have ever been found. Alfie Marsden was declared officially dead in 1995. 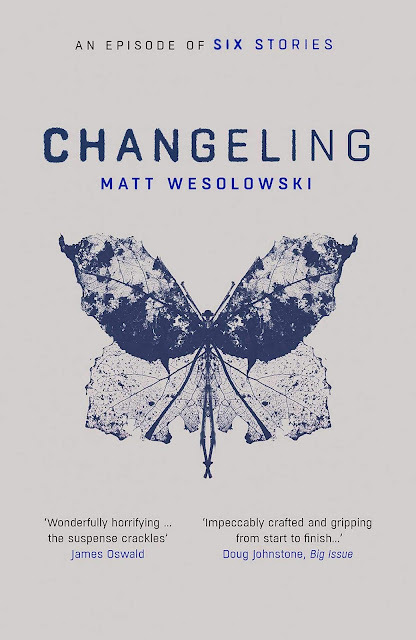 Changeling by Matt Wesolowski was published by Orenda Books in paperback on 24 January 2019. 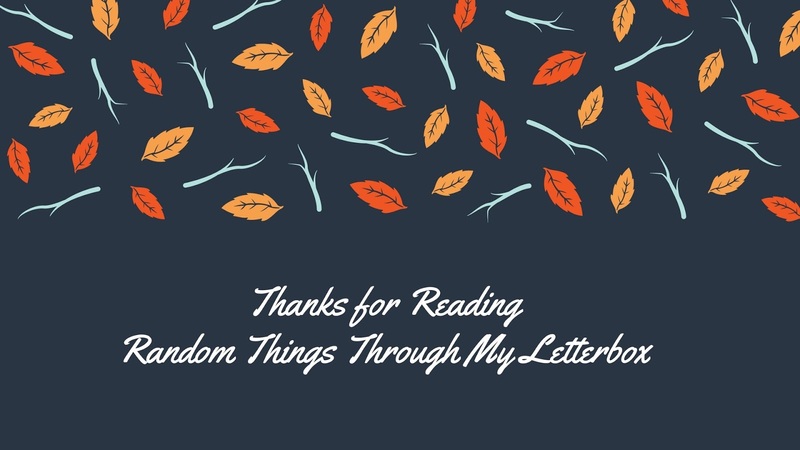 As part of the Blog Tour, I'm delighted to welcome my guest reviewer to Random Things today. Some of you will have met 'The Bloke', many of you will have heard of him. Martin is my husband and he's a Matt Wesolowski mega-fan. He Tweets (rarely) at @eksorsist and reads lots of books whilst he is on holiday, and not so many at home! In this episode we will be delving into the latest novel penned by Matt Wesolowski, the critically acclaimed, international bestselling author of the Six Stories series. In this third novel, Changeling, Matt continues the unique and clever serial format based around six podcasts. 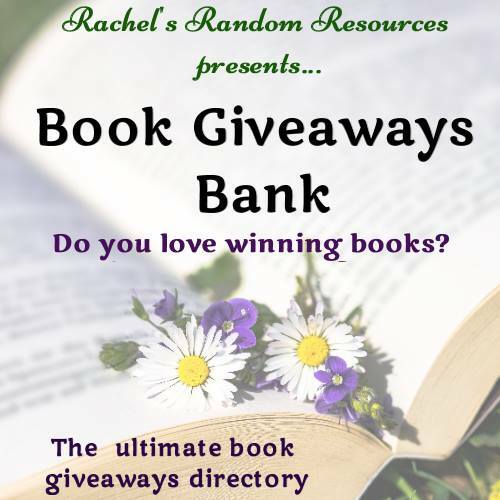 Over the next few paragraphs I will attempt to whet your appetite, after which, it’s up to you the reader to obtain a copy and draw your own conclusions. 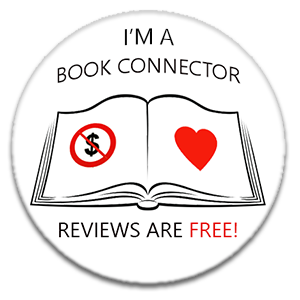 I don’t profess to being a literary critic, I’m simply going to offer you my thoughts. Let’s start with an outline of the case. ‘Changeling’ focuses on the case of missing seven-year-old Alfie Marsden, who mysteriously vanishes from his father’s car late on Christmas Eve in 1988, when his father stops on a dark remote forest pass to investigate a strange knocking sound. The Wentshire Forest is synonymous with a whole host of folklore and tales of unexplained ‘sightings’, tapping noises & witches. Online journalist Scott King investigates the disappearance, interviewing six witnesses in an attempt to shed new light on the unsolved mystery. 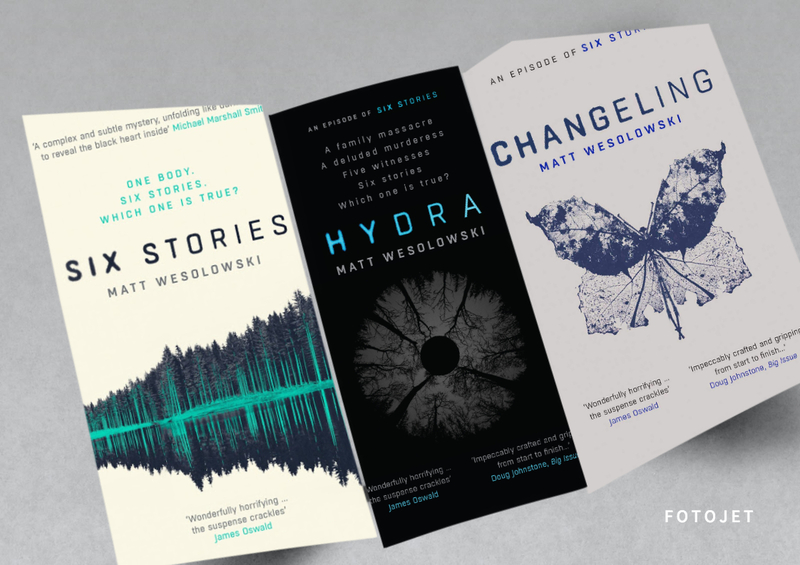 I was first inducted into Matt’s unique style of writing with his second novel ‘Hydra’, and whilst I am not generally a prolific reader, I found this format so refreshing and engaging, I read the whole novel in a day!.. Something that has never happened before. I have subsequently read the first book and now this latest one with similar relish. There is something about the ‘podcast’ format that keeps you wanting to read the next interview. That coupled with the dark suspense of the cases investigated and you have a winning formula that keeps the reader gripped. With ‘Changeling’, Matt has once again created an equally chilling plot that blurs psychological thriller with a touch of the paranormal, suffice to say you will never look at a wood in the way same again! 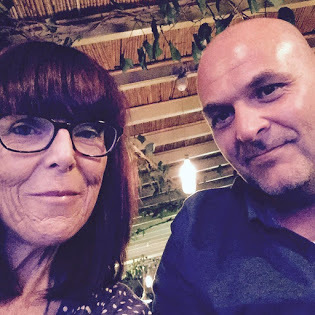 Through the different stories, he also paints a very thought-provoking insight into the effects of long term psychological abuse and manipulation. I have always found Matt’s unique style of writing to be extremely engaging. In my opinion ‘Changeling’ builds on this. Like the very forest that features as a large and sinister part of the story, he lures you in and keeps the tension building. Several ‘I didn’t see that coming’ moments just serve to make you want to keep turning the page. The final reveal I guarantee will leave you open mouthed and speechless! So what can we glean from this? 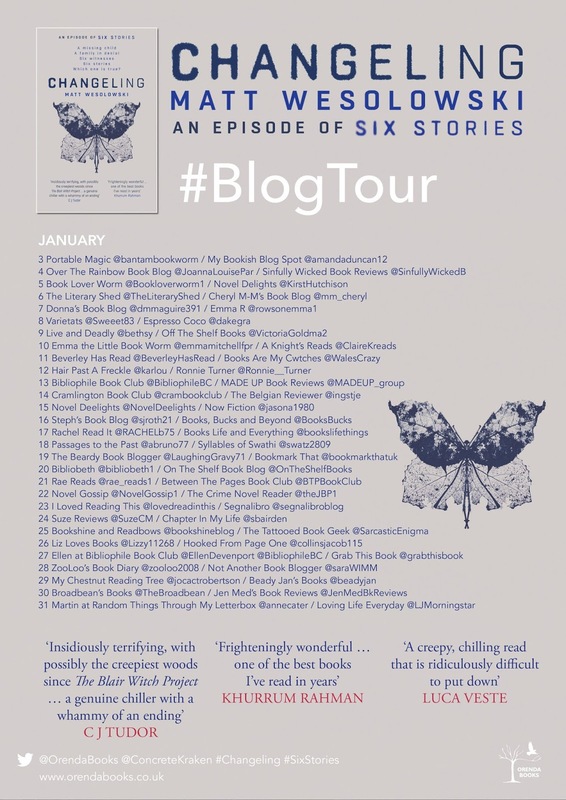 The Six Stories format is undeniably fresh and current, and ‘Changeling’ is probably my favourite of the series so far, and something I hope will continue for as long as the author feels its relevant – they just get better & better. Hopefully I have given enough insight to make you want to take a wander into the woods yourself, find out just what did happen to little Alfie Marsden on that fateful Christmas Eve. Wesolowski started his writing career in horror and was a winner of the Pitch Perfect competition at 'Bloody Scotland'; Crime Writing Festival 2015. 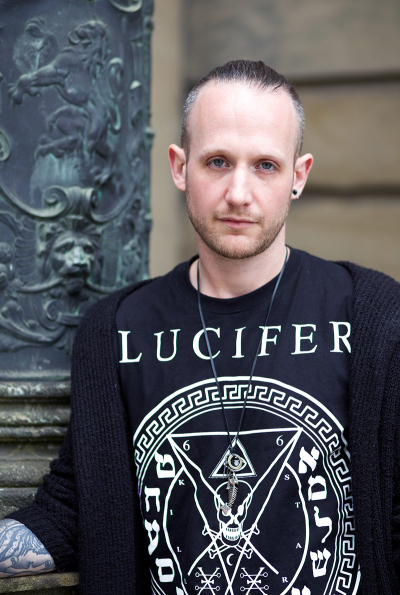 His subsequent debut crime novel 'Six Stories' was published by Orenda Books in the spring of 2016 with follow-up ‘Hydra’ published in the winter of 2017. ‘Six Stories’ has been optioned by a major Hollywood studio and the third book in the series, ‘Changeling’ is now available.